Home / Uncategorized / Wellness is the new black! Wellness is the new black! ‘Wellness’- it’s the green smoothie of the health industry, a buzz word that has provoked a movement and attitudinal shift towards health in general. As Psychologists, we are more than guilty of using the word and rightly so, it is central to our cause and what we hope to achieve for all of our clients. 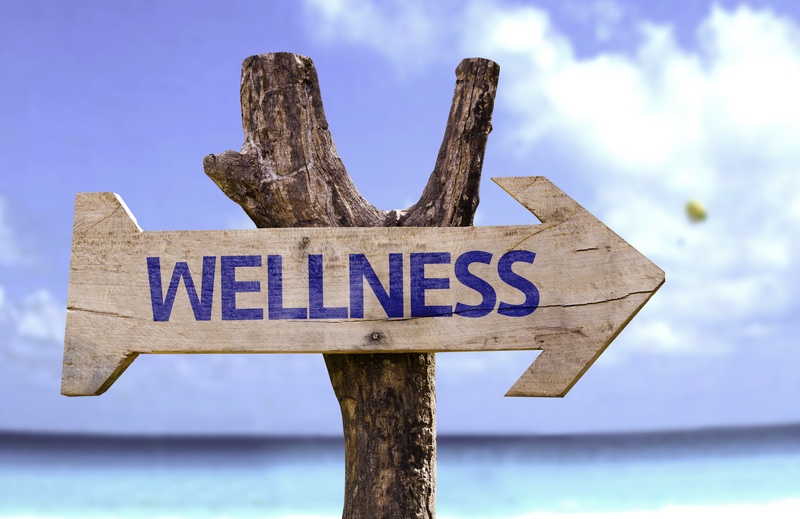 So, what does ‘wellness’ actually mean? When asked “Are you well?”; most people think of their physical state and the absence of illness when responding. But wellness, encompasses a holistic approach to health, recognising emotional and psychological health, as instrumental to one’s overall health. Impaired emotional and psychological health, ultimately leads to ill physical health through stress and lack of sleep, sparking a vicious cycle. And so, unlike other buzz words or societal fads, wellness deserves every bit of air time that it gets. In the wellness pie of life there are 8 interrelated dimensions; occupational, emotional, spiritual, environmental, financial, physical, social, and intellectual. It’s no easy feat ensuring all 8 dimensions are always fulfilled, and it’s unrealistic to expect the scales will always sit neatly. However, by consciously striving for optimal wellness, you are already one step ahead by establishing the foundations for a positive life trajectory. Occupational: The majority of the week is spent working, so gaining fulfilment from your job is a pretty big piece of the wellness pie. This doesn’t mean working your dream job, but rather gaining enjoyment and enrichment from your occupation. This may not necessarily be paid work, it may be raising children, or volunteer work; whatever it is, it is important to either enjoy it, or make a change. Emotional: Understanding how you feel and coping with life’s challenges is integral to wellness. Practicing mindfulness and being in tune with your emotions will allow you to respond to personal needs and reduce stress. Spiritual: Not everyone has the same beliefs system but having one is important. Having a strong sense of purpose and meaning for life is enriching. Environmental: Being in harmony with your environment. Work, home and natural environments that are pleasant, mutually respected and stimulating, will help you thrive. Financial: Like occupational, this doesn’t mean landing your dream job and reaping fiscal wealth, this arguably will not bring happiness. This dimension is about managing your finances efficiently and being satisfied, to reduce stress and anxiety that financial turmoil brings. Physical: You are what you eat. Sleep is the pillar of health. Exercise is medicine. This one sounds pretty simple, but life’s schedule and temptations can throw it out of kilter. Strive to keep it on track and you will reap the rewards. Social: People naturally crave connectivity and building a strong sense of belonging and social support network helps this cause. Intellectual: Feeling stimulated and responding to our natural inclinations and abilities supports the need to expand skills, knowledge and offering to the world. Gaining and maintaining the right balance as to achieve optimal wellness is all part of the ongoing, fluid and ever-changing game of life. At times, equilibrium is thrown off balance and we need the help and support of friends, family and sometimes professionals to guide you back on track. If you need help developing wellness strategies for life, speaking to a psychologist can equip you with positive coping strategies for the challenges we all face. To view our team of Psychologist visit this page.